Today, many kids do not go to school daily because of the fear of being bullied. Bullying has existed since human beings began to socialize, and is likely to continue despite of efforts done by schools and by parents to intervene and break the cycle. Being a victim of bullying can emotionally wound your child. It is an evident fact that feelings of inadequacy resulting from bullying can generate not only the loneliness, but a lifelong tendency of depression. If your child faces from such consequences, then, there is no need to worry now. Karate Class for kids can go a long way to protect your child against bullying. Developing social skills is not limited to development of cognitive skills or physical capabilities. It also extends to mental fitness as well. Mental and physical strength can only be achieved by constantly practicing, and karate class provides that safe and secure base combined with trainers and other fellow students with whom one should practice. By regularly practicing various techniques taught in Karate class, social skills can also be improved dramatically, with lifelong benefits. Kids Karate classes in Balwyn North consist of repetitive learning of specific body postures. During this class, kids also learn methods to avoid physical damage in a confrontation, whether by blocking a punch, evading a strike by moving out of the way or, by checking a fist before it can reaches full force. Karate classes in Balwyn North train children regarding various techniques adopted for self-defence and as a result they become self-confident and prepared to resist bullying. Karate classes tech children to respect others and to value age, rank, expertise and experience. Children master various levels of proficiency in karate classes. Karate classes is one of the best activity for your child. So encourage your child to join Karate for ensuring good physical and mental skills that they might use in various aspects in life. Karate Class is one of the best activity for your child. So, encourage your child to join the Karate class for ensuring good physical and mental skills that he/she might use in various aspects of life. 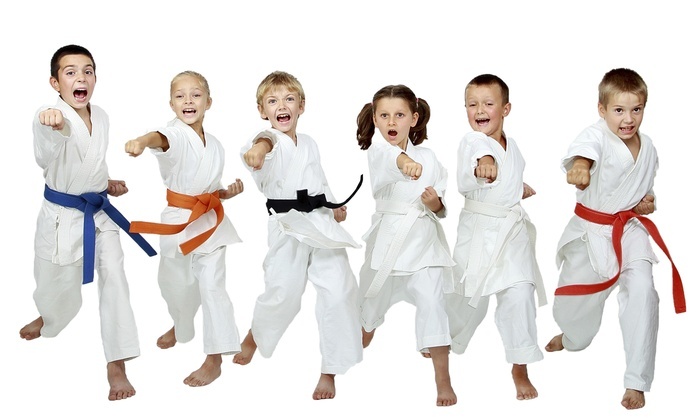 Are you seeking for Kids Karate Class in Balwyn North? The Winged Dragon is the best platform to look for as, it offers a range of class to adults and children of all ages and competencies. Feel free to contact us for more insights! Previous PostPrevious How seriously do you take your exercise routine?